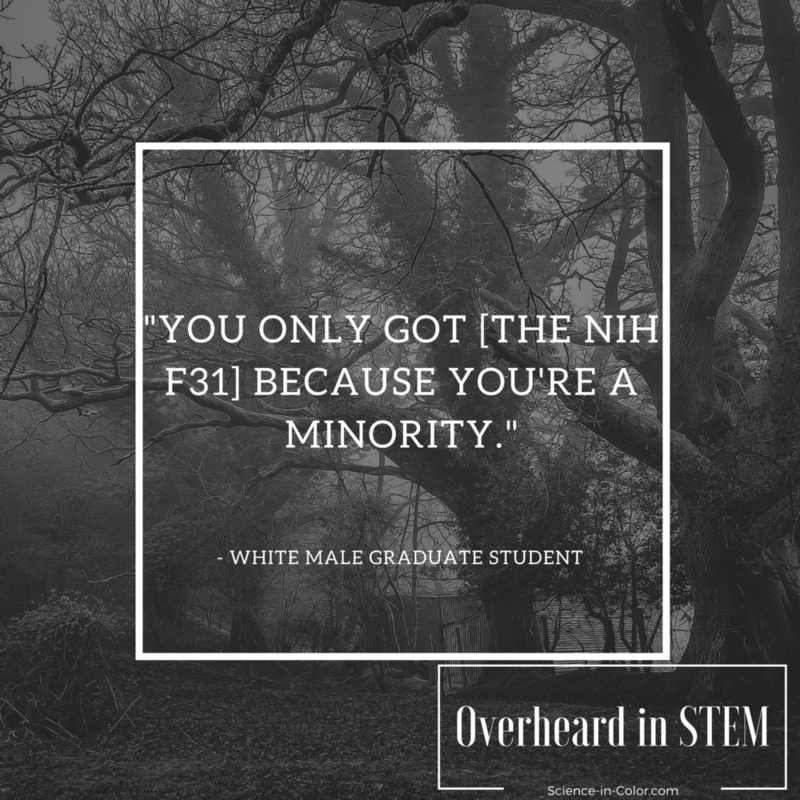 Being a URM in STEM isn't easy and having to hear everyday microaggressions or macroaggressions makes it even harder. We want to address this on our website and podcast. 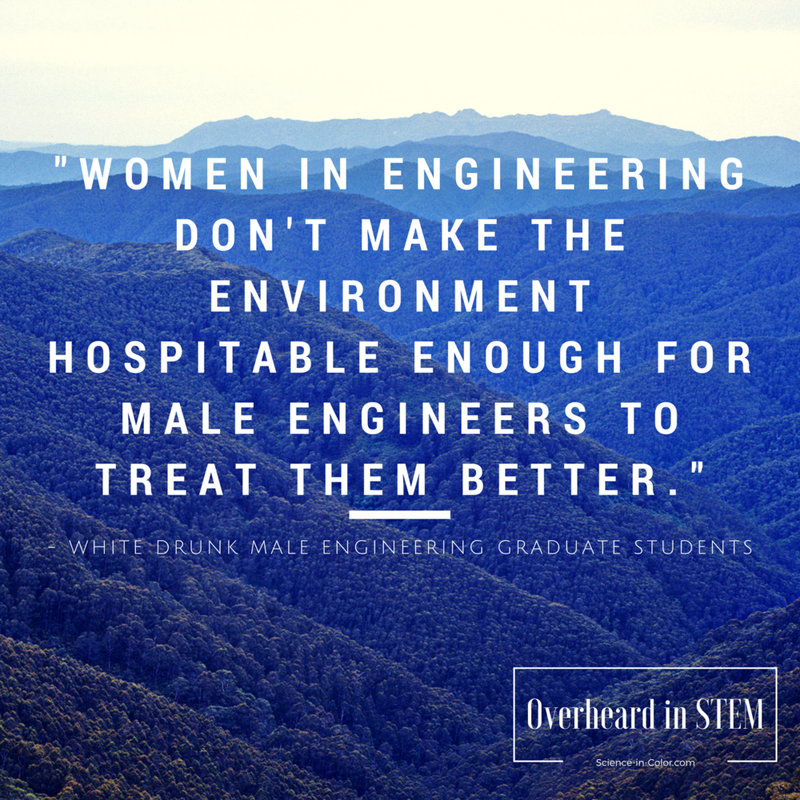 We post all submissions on this page to raise awareness of the hurtful things said in STEM. Want to hear us discuss these? Listen to the podcast! 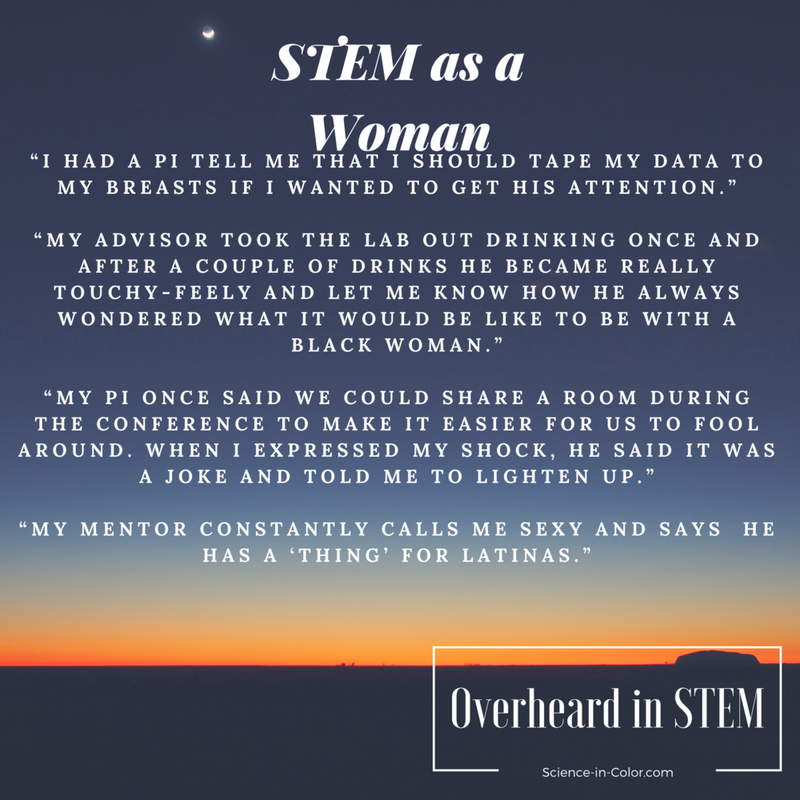 Have you overheard something that you want to share? Share it using the form below. All submissions that are posted are done so anonymously.